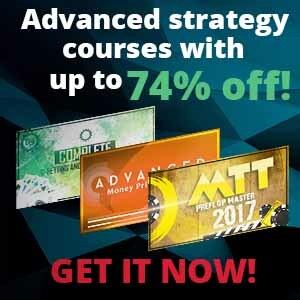 Master Big Blind strategy, learn to play vs missed c-bets and much more! 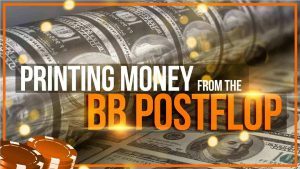 Crush your opponents with optimal BB strategy and make as much money as you can postflop! Do you want to know how you should be playing from BB against C-bets? What hands you should be calling or raising? How should you exploit your opponents when they do not C-bet? How many streets you should be barreling in different spots? What sizings should you be using to maximize your win rate? If yes, then taking this course is the best thing that could happen today! What sizings you should be using in different spots! This course is packed with ton of useful information and tips. When you defend wide ranges from the BB you need to know how to play it correctly post flop as well. If you just fold when you miss you going to be losing a lot more than you should. So adopting aggressive x/r strategy and floating some good hands should be in your arsenal. In order to understand when you should be implementing aggressive and when more passive strategy you should study quite a bit. In different spots, different strategies are not equally eficiently and I will explain when to use which one and how to maximize your winrate! 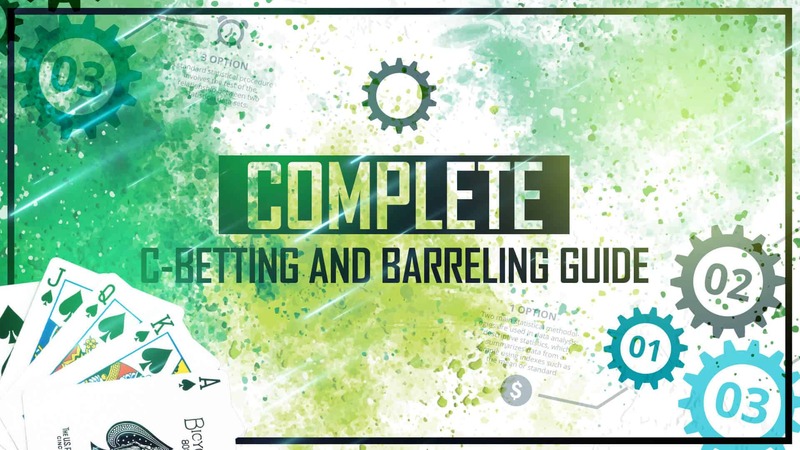 Furthermore, playing against missed C-bets are quite tricky since you really need to understand when it is correct to barrel, how many streets you should bet and what sizings you should use since that is changing in different areas as well. All this stuff is explained in this course taking step by step approach, you will clear this out once and for all and start crushing your opponents more than you can imagine! So if you want to improve your game, start crushing your competition and maximizing your EV by learning to play correctly one of the most important areas this course is a must have! Take it today and start winning tomorrow! Do I need to be check/raising aggressively on all boards? Absolutely not. Some boards very bad for it and adopting such strategy would yield you negative results. We will concentrate on when you should be doing this and how to identify these spots. Why I need different bet sizing when betting against missed cbets? Different sizes help to achieve different results, so it is very important to understand how to manipulate your opponent using this and how implement it in your game. Should I always try to balance my ranges? Most of the time yes, but there is some exceptions playing weak players that we will cover as well. I can’t believe how much money I was missing before and how much more I make implementing this. Best course ever! It is hard to believe how much mistakes people are making and that I did not saw it by myself before. Take this course and will pay for itself in few days! It will open your eyes for sure. Love it! Recommend it! I like in detail explanation and that after this course I was able to take new lines to the tables and implement it immediately! Totally worth your time and money.